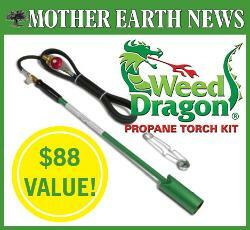 Prize: Six winners will each receive a Weed Dragon valued at $88 from Flame Engineering. Statistics: This contest was opened by 88 and entered by 6 ContestChest.com members. 7% of those who opened the contest, entered it.